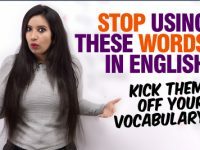 Learn English Sentence Starter Phrases | Give a punch to your sentences! 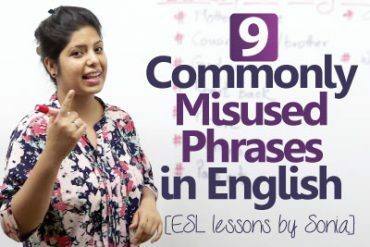 Starting a sentence in English is always challenging for beginners in English. 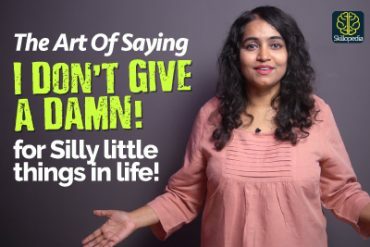 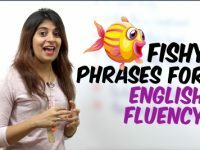 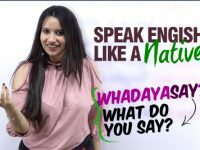 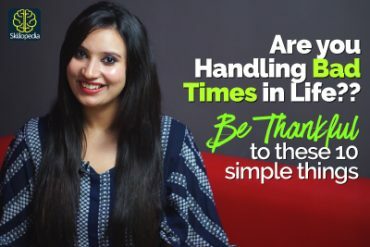 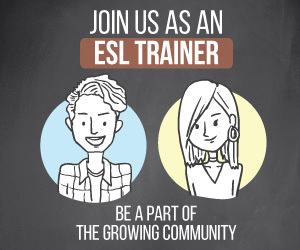 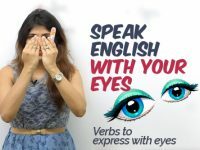 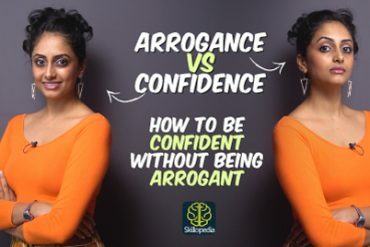 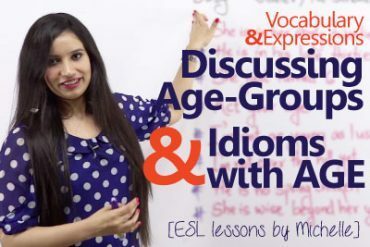 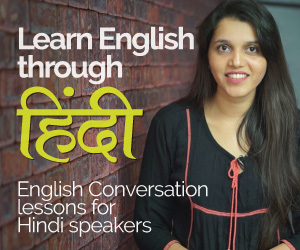 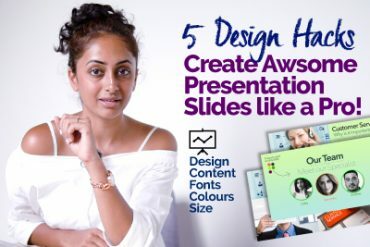 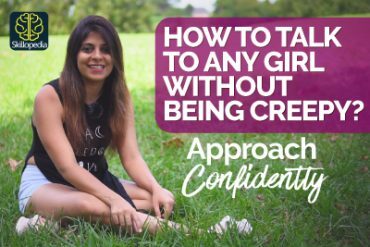 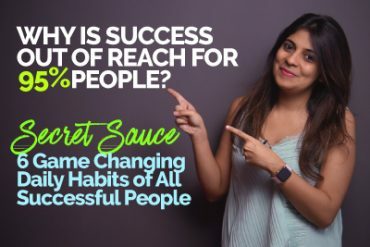 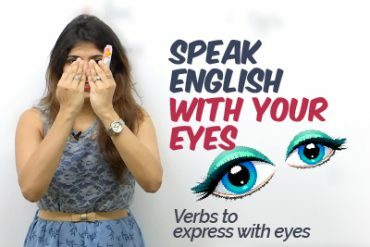 In this English conversation lesson with Niharika, you will learn some useful English sentence starters that would come handy while to start an English sentence. 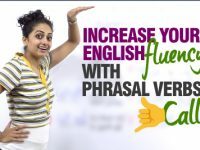 These sentences are useful in spoken English, writing emails or even essays and stories. 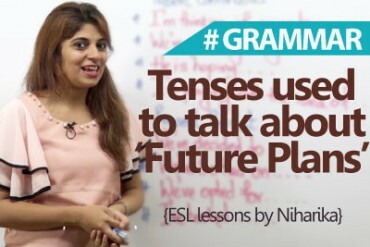 Tenses used to talk about ‘Future Plans’ in English.